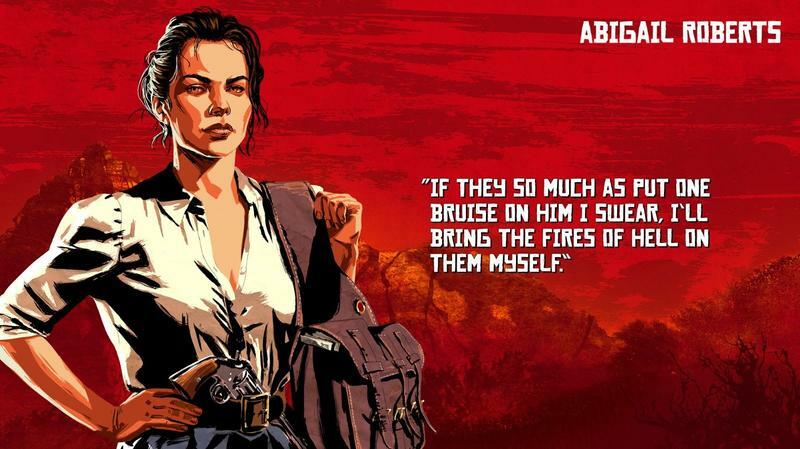 Rockstar Games has been busy on Twitter Thursday sharing images of the characters players will encounter in Red Dead Redemption 2. 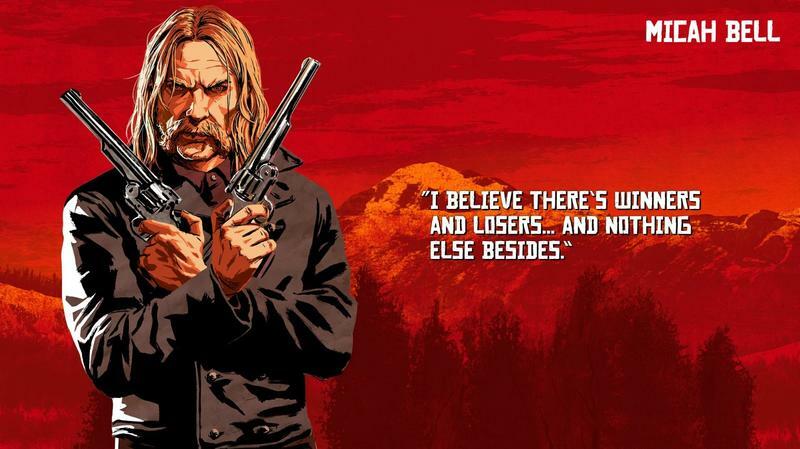 And, yes, John Marston is one of them, as we already learned in a previous trailer. 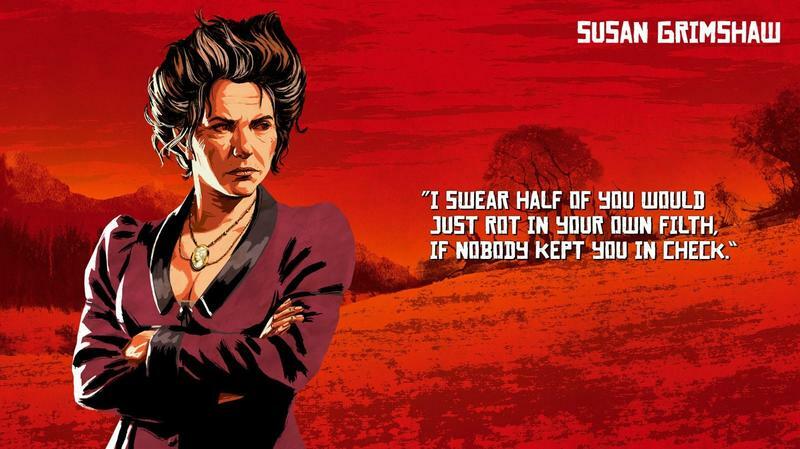 To complement the images, Rockstar has also included a key quote from each character, revealing a tiny piece of their personality. 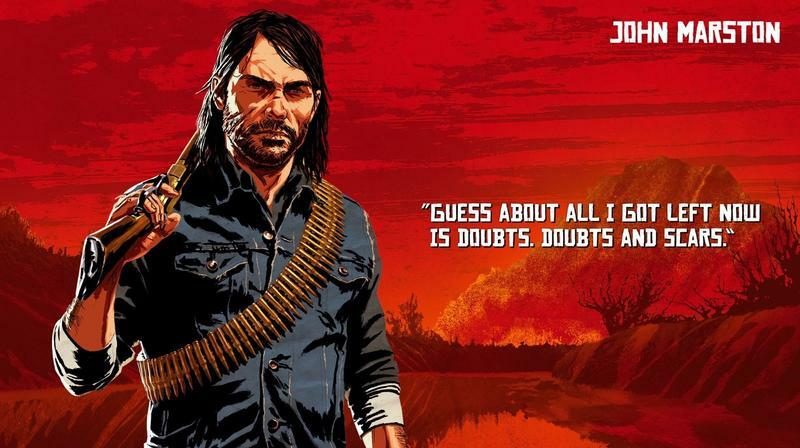 Not to focus on Marston too much, but his quote could give us insight into his current situation. 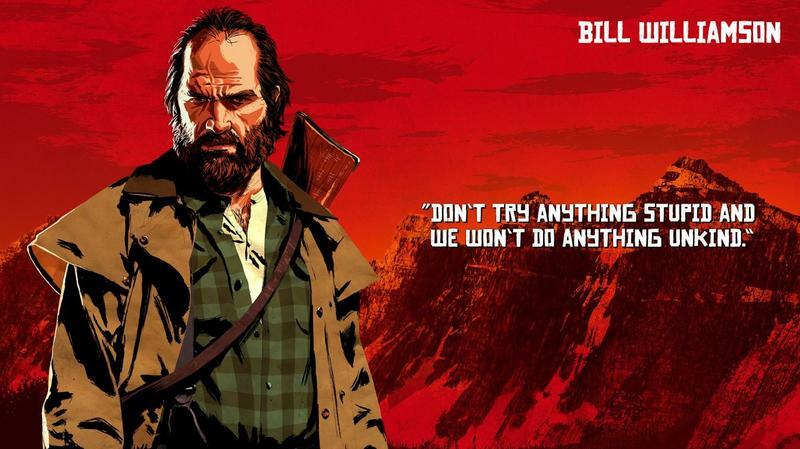 If we were to speculate wildly about the context of that quote, it could be when Marston decided he no longer wanted to live the life of an outlaw. 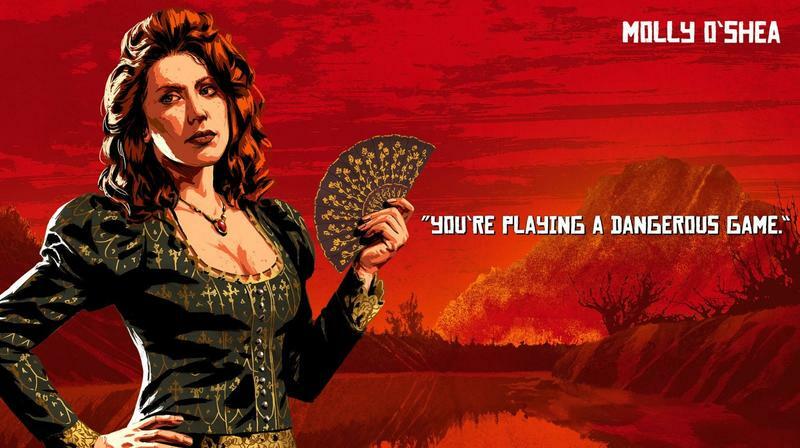 If you remember back to Red Dead Redemption, Marston was a key part of the Dutch Van der Linde gang before he deciding he’d rather live a more simple life. Speaking of Dutch, there’s an image of him, too. 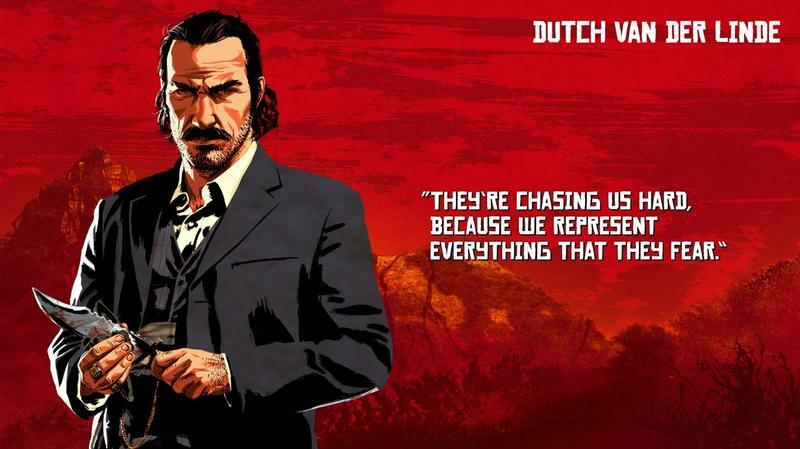 “They’re chasing us hard, because we represent everything that they fear,” Dutch’s quote says. “They” is law enforcement. 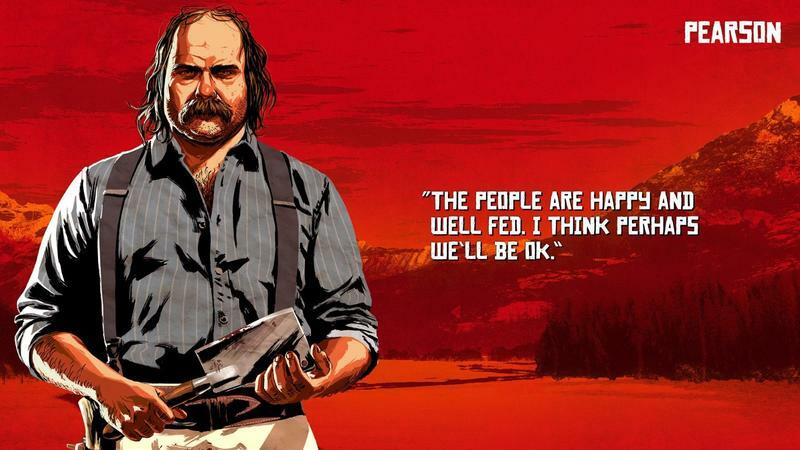 In Red Dead Redemption 2, players will find themselves embedded in the Dutch Van der Linde gang and on the run from the law. 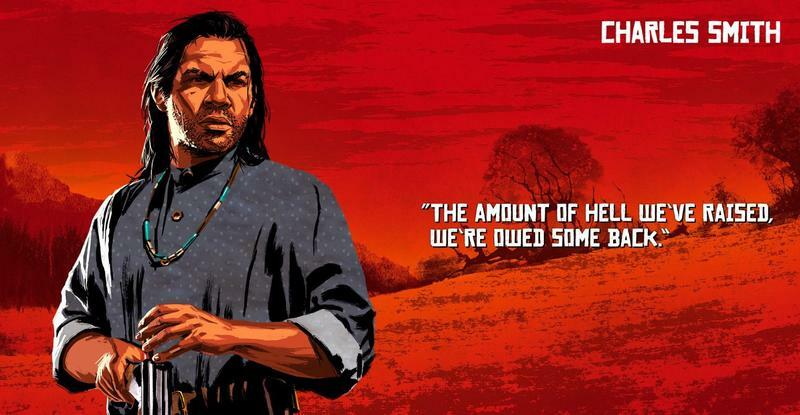 Rockstar shared another fun image of Dutch on a wanted poster for the robbery of close to $150,000 in banknotes. 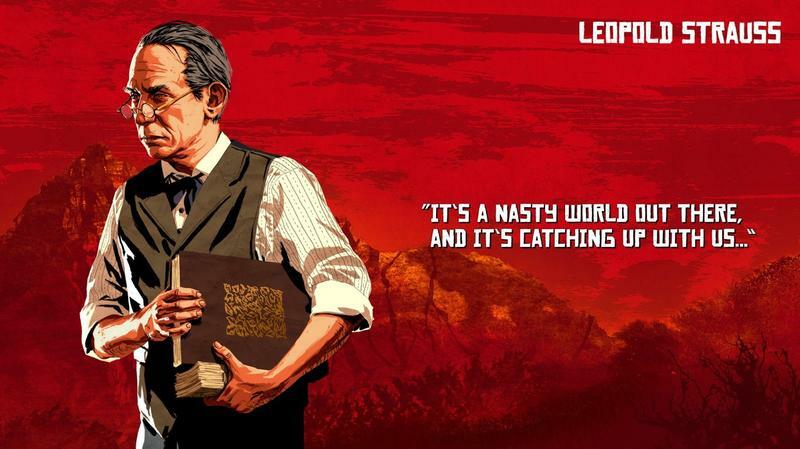 Rockstar also shared images of Leopold Strauss, Bill Williamson, Charles Smith, Micah Bell, Susan Grimshaw, Molly O’Shea, and Abigail Roberts, the latter of whom are newly unveiled. 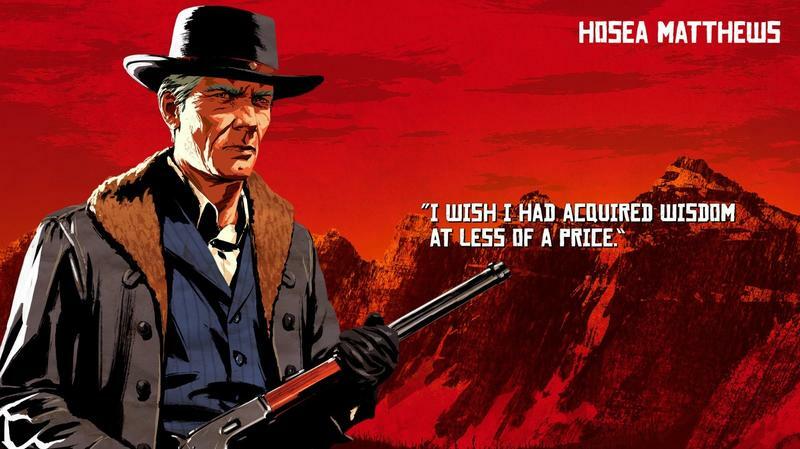 Notably missing is Arthur Morgan, whom players will take control of in Red Dead Redemption 2. However, Rockstar has been sharing images of characters from the game for the past two hours, so Morgan is bound to popup at some point. You can see all of the pictures in the gallery above.